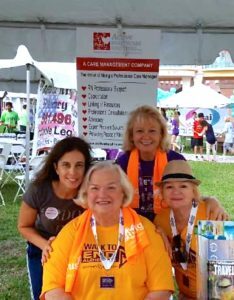 Active Healthcare Solutions 2017 Alzheimer’s Walk Team. 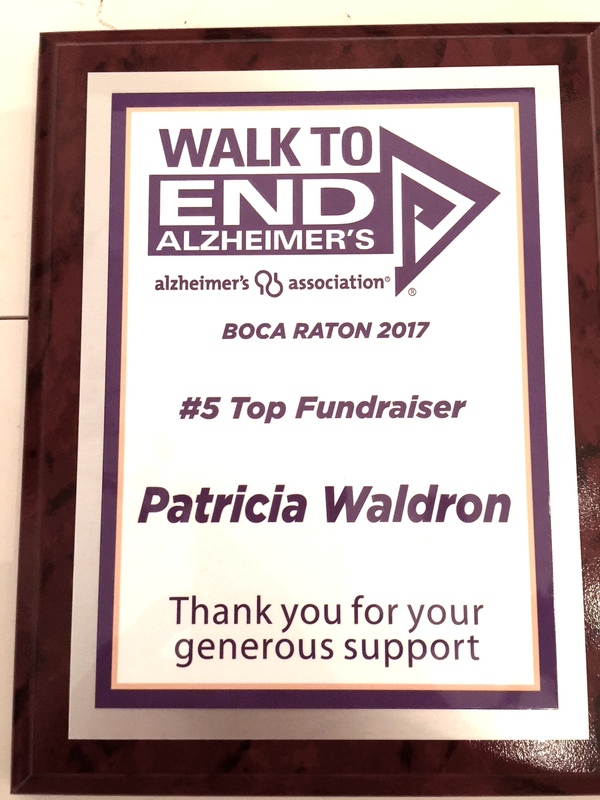 Active Healthcare Solutions is proud to announce we are one of the top fundraisers for the 2017 Boca Raton Alzheimer’s Walk and raised over $5000 for research to find a cure. The wait for the first survivor of Alzheimer’s appears to be getting shorter, but as with most degenerative disesases, time is of the essence. 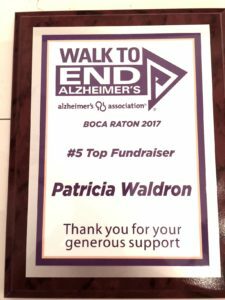 2 out of 3 individuals with Alzheimer’s are women, and it is the 6th leading cause of death in America. 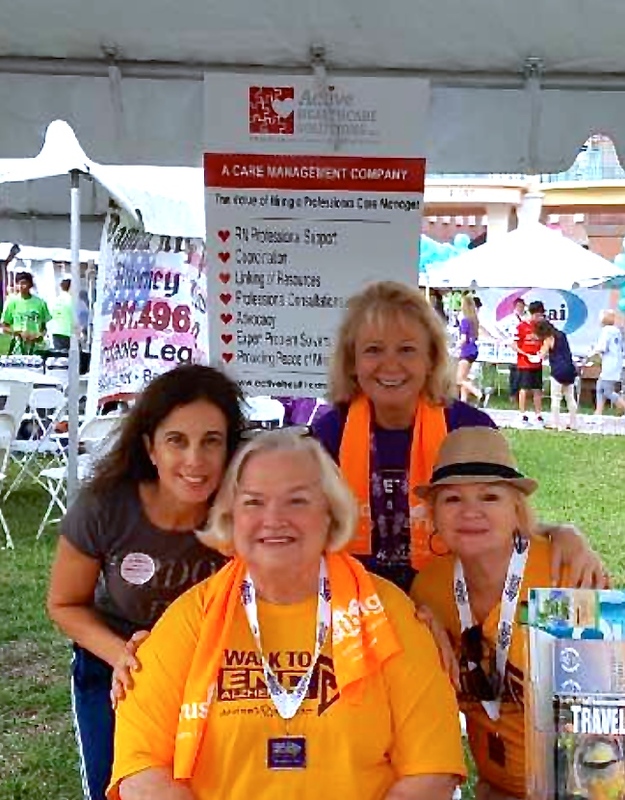 Unless a cure is found, by the year 2050, the number of Americans with Alzheimers may reach 13.2 million.